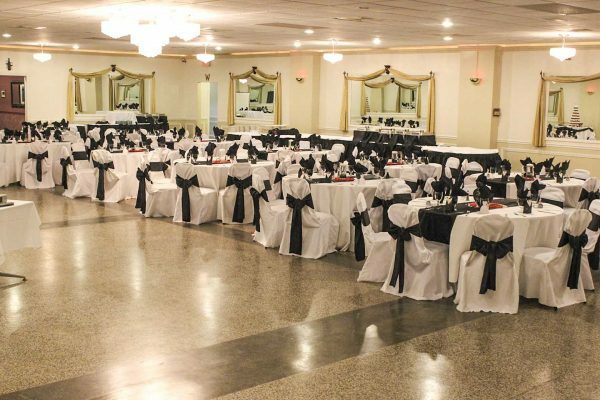 Simpler but no less lovely is the Lafayette Ballroom that can host receptions of between 175-200 people. 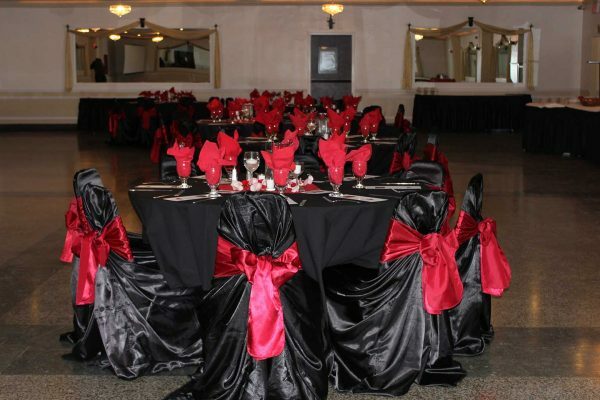 It’s elegantly decorated with gold draping and comes complete with a bar area. 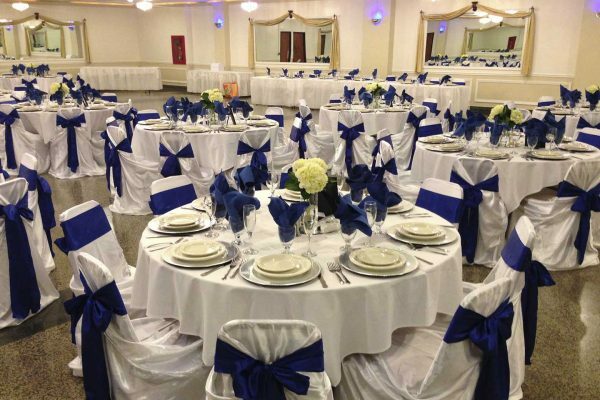 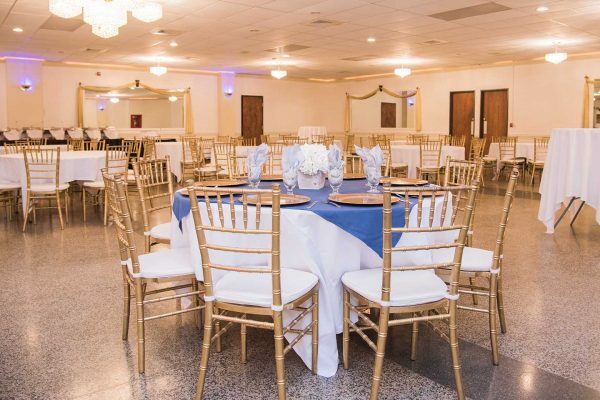 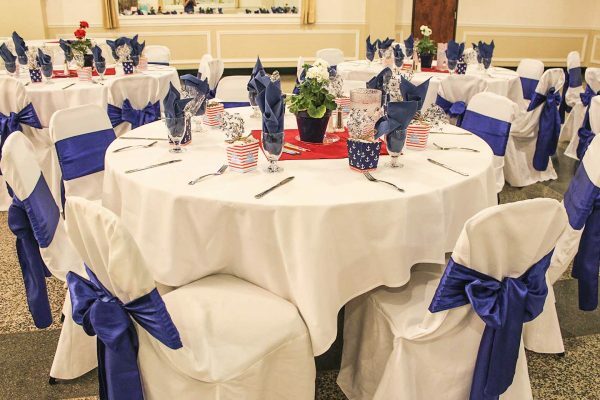 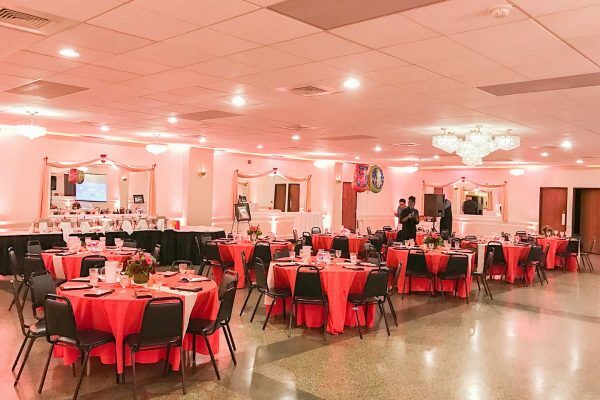 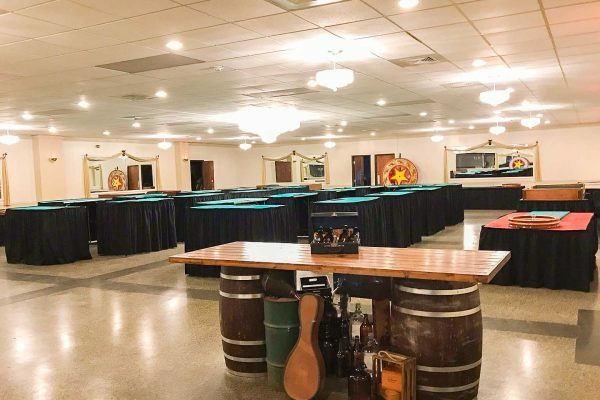 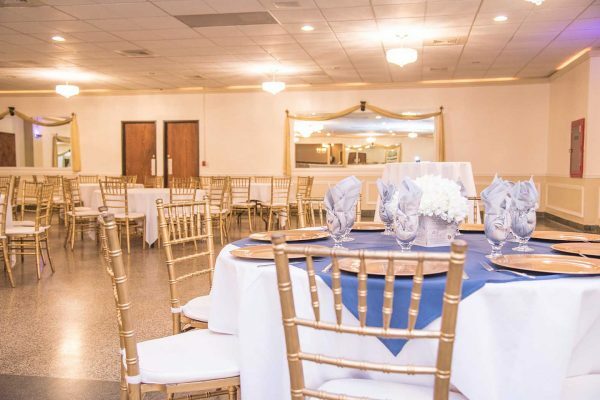 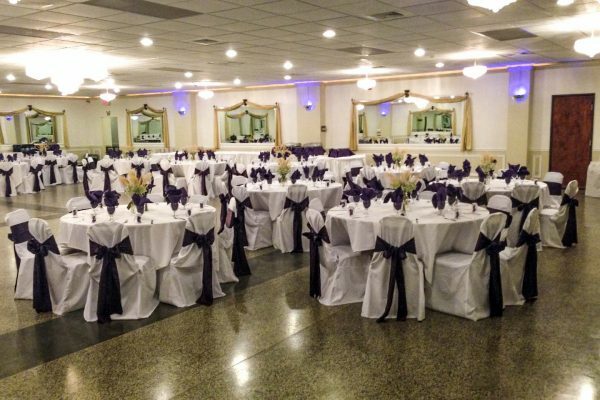 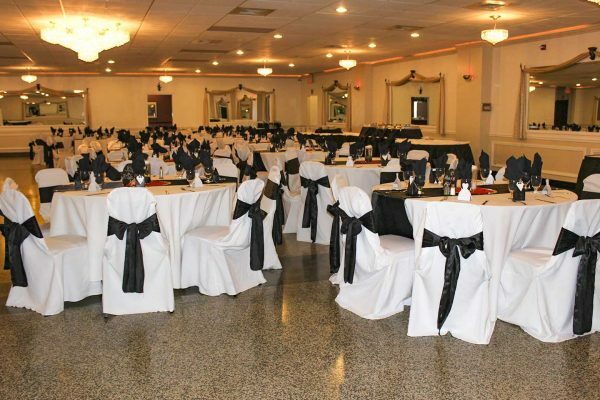 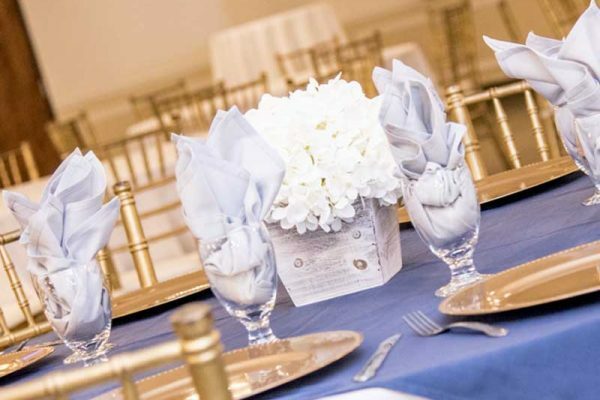 The Lafayette Ballroom is an ideal choice for couples planning a standing cocktail reception. 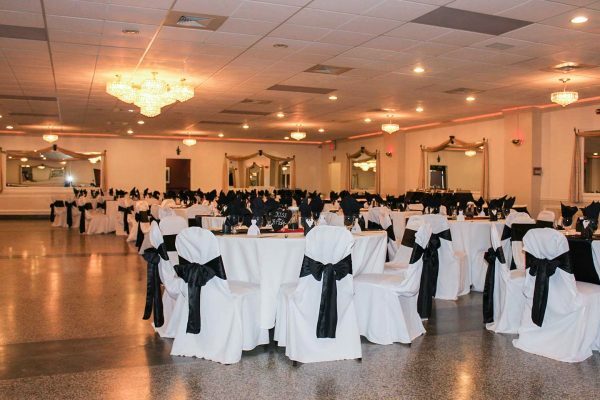 ”My husband and I were married here in June and we cannot say enough about how amazing it was!